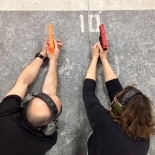 Join us for this two-stage, timed and scored IDPA-style* match in a friendly environment. Stop by for one evening (2 stages) or two evenings and combine your scores for a 4-stage total. 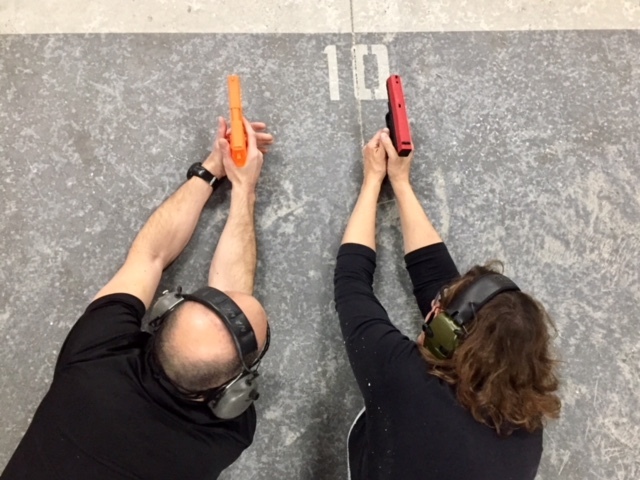 Who: Everyone is welcome, but if you’re not sure you’re comfortable competing in a Two-Stage Match yet, by all means participate in our Intro to Competitive Shooting Clinics. They're fun, too! Why: Two-Stage Matches are a fun, testing ground. 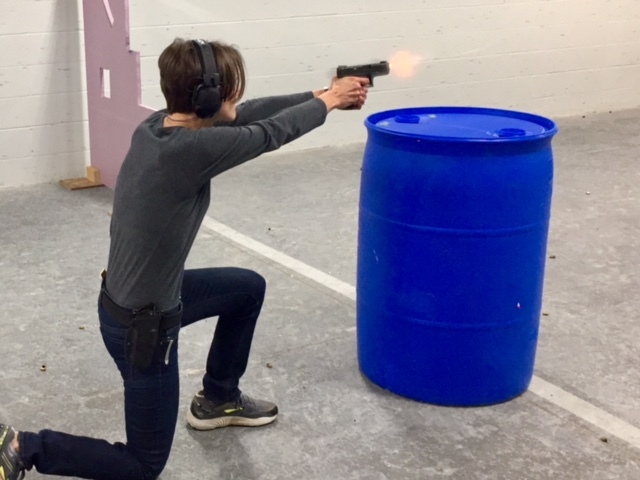 For $10 and as much or as little time as you like, you can shoot a standard IDPA stage to help determine your classification and see how you stack up, along with another stage to test your skills and try something new. 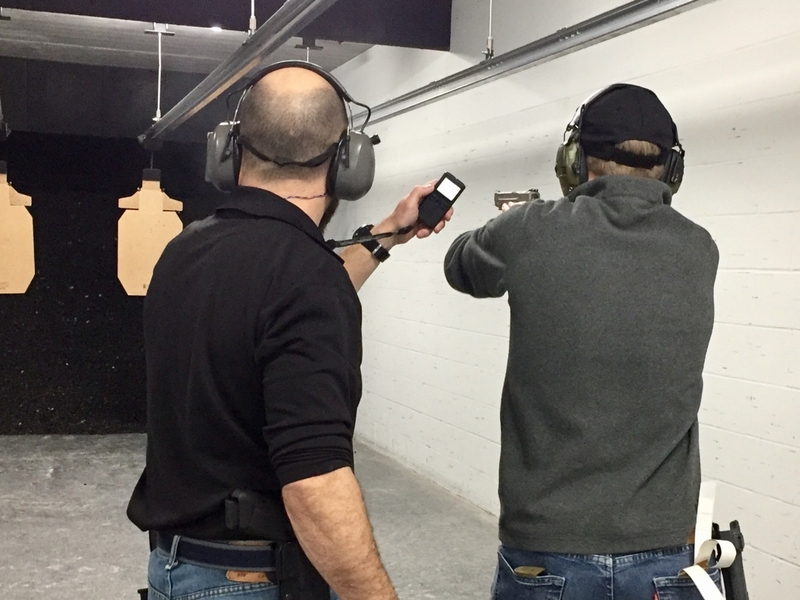 Requirements: We generally follow IDPA gun and gear guidelines, with a couple notable exceptions. 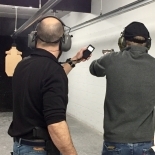 We do not allow holsters with retention devices activated by pressing with your trigger finger. And, unless directed in the stage description, all pistols may be loaded to their physical capacity. 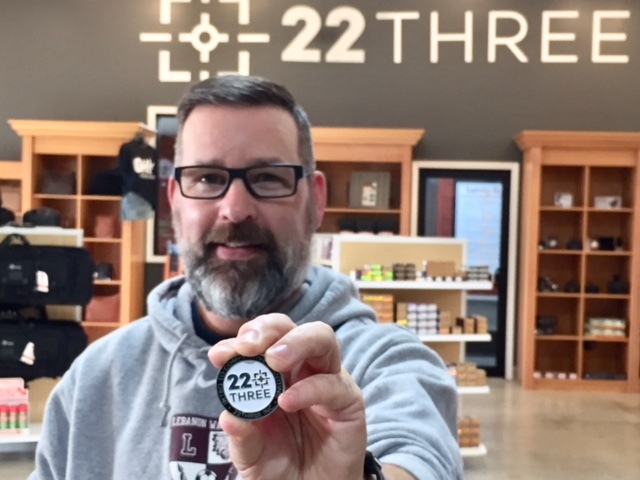 *While not an official IDPA match, each 22three Two-Stage Match is designed to give folks an exciting match and reduce barriers to entry to the fun, exciting and useful world of practical pistol competition. Stop in or sign up here. Check out this week's scores! Scores from our April 22, 2019 Match! Proficiency. Capability. Responsibility. 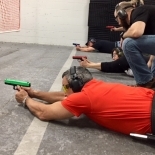 These 2-hr modular clinics introduce new and average shooters to the skills used in IDPA-style amateur competition. Call, stop in, or sign up online. 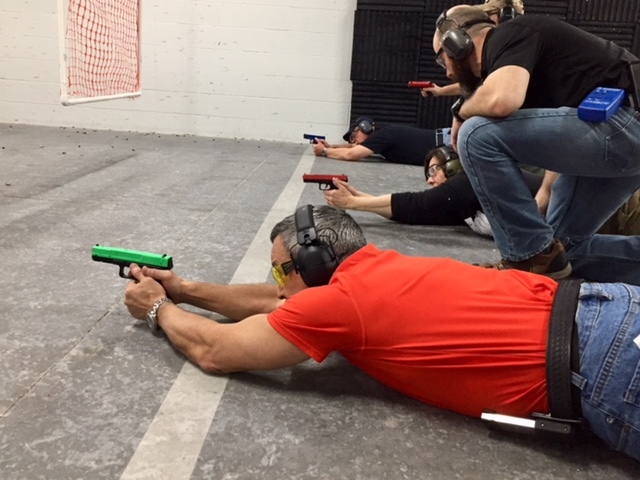 Who: Shooters looking for a fun way to practice with others; shooters seeking to learn about and test their skills through competition. 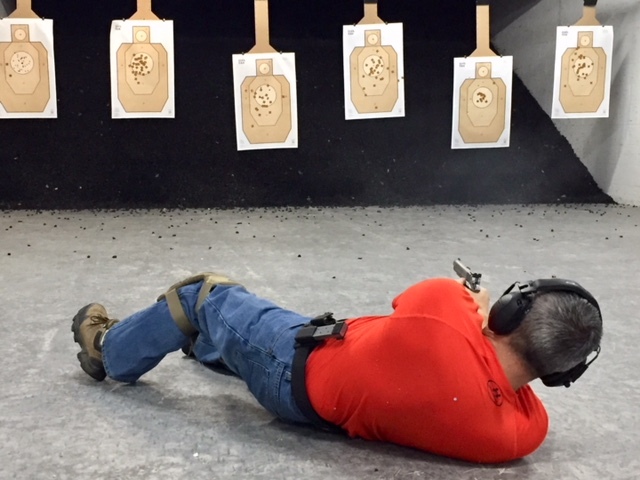 Why: Have fun shooting under time pressure against other shooters. Receive friendly coaching in an encouraging, fun environment. 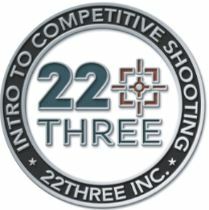 So, bring a friend and work through 22three's Intro to Competitive Shooting (ICS) training modules. 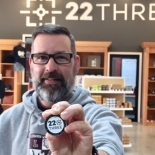 Complete all 6 primary ICS training modules and earn 22three's ICS Challenge Coin. 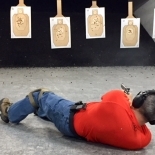 Prerequisite: Quality CCW class or equivalent. *The Women's Class covers the same material you'll find in our other modules, but in an all-female class. 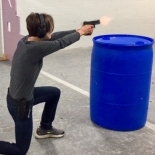 Topics will vary between all the Intro to Competitive Shooting modules.